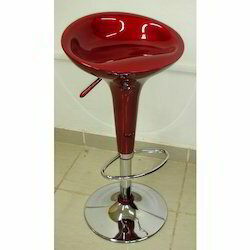 We offer wide range of Stainless Steel Bar Stool that is developed in accordance with the international standard. 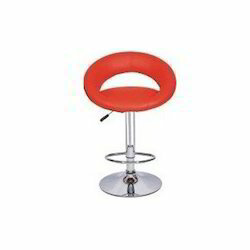 With the vast experience and knowledge, we are involved in offering precisely developed Bar Chairs. 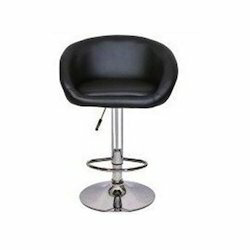 We hold expertise in offering the superior quality Bar Stool Chair in different designs and sizes to our clients. 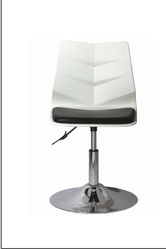 These chairs are manufactured utilizing progressive technology in synchronization with set international standards. 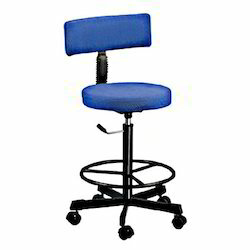 We provide our esteemed patrons apt delivery of these chairs in customized range and sizes. The seat features a worn vintage high grade leather that is stunning. The feel of the seat can't be understated; the experience is so relaxing. 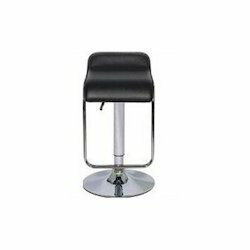 We are recognized for exporting High Counter Chairs of premier quality that provides gracious and trendy look to the décor. 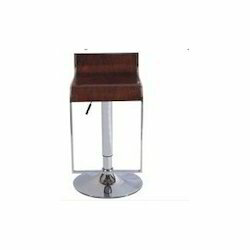 High Counter Chairs we offer adds elegance to the premises.These are carved out by our highly skilled craftsmen using optimum grade raw material sourced from the trustworthy vendors of the market in order to ensure longer life and excellent quality. 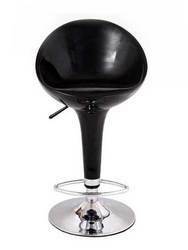 Due to sophisticated looks, advanced designs and fine finish, these are highly acclaimed among our clients. These are also reckoned for features like impeccable finish, exclusive designs and variety of patterns.Our clients can avail them at minimal prices in their favored grades and specifications.